You know what woke me up this morning? A baby bird begging for his morning breakfast! It seems a mother took to nesting in one of our trees nearby. When Spring rouses from the depths of a Florida winter, we start breaking out the grill. And this past Christmas, David bought us Char-broil Big Easy Smoker Grill. I am eager to put it to use, too! Even though the weather is just now warming up, he’s already prepared a few meals on it. He’s got such a talent for it! While the kitchen is mostly my domain, I leave the grilling to him. He does wonders with my veggies and grilled salmon. During grilling season, nothing beats grilled vegetables. I love wrapping my favorite veggies in a foil pouch, drizzling with a little olive, poking in a few fresh herb sprigs, and cooking them on the grill. But, I also love grilled fish! Char-broil sent me an advanced reading copy of their yet unreleased book, Char-Broil Great Book of Grilling: 300 Tasty Recipes for Every Meal. (Available April 15, 2018 – or preorder now). This massive grilling recipe book contains 300 recipes, including gorgeous full-color photos of every single dish! While it’s not a vegetarian or pescatarian recipe book, it is plum full of fish and veggie recipes. Ummm… it’s even got dessert recipes! Mississippi River Pie anyone? 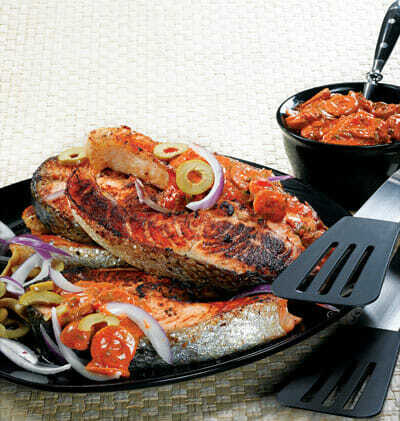 North African-Style Grilled Salmon recipe – it’s what for lunch! 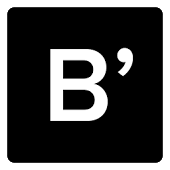 The easy-to-follow book contains nine chapters. Each chapter begins listing that sections recipes. Every recipe includes a high quality, full-color photo. I swear if you aren’t licking the book before you get to the 2nd recipe, you aren’t human. By the way, the second recipe is Garlic and Rosemary Butter Grilled Brie. 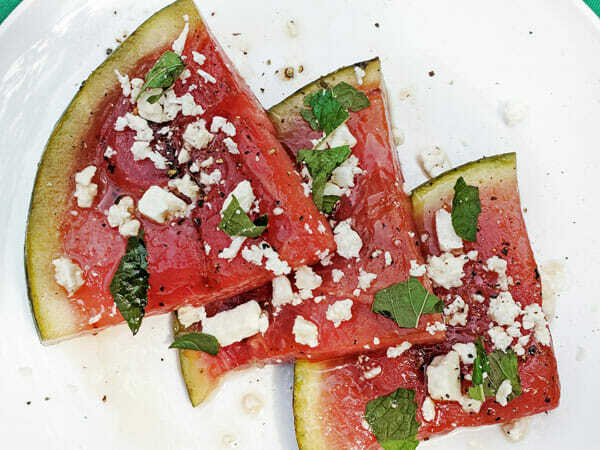 I cannot wait to break out the grill and try the feta-stuffed portabellos. Oh! But the Cajun grilled mahi-mahi with avocado salsa looks divine, too! But, now, I’m hungry. 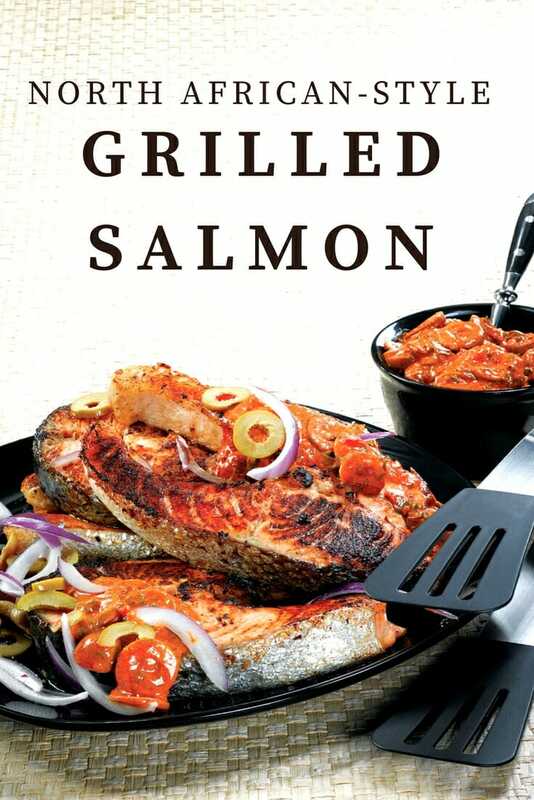 So, I’m gonna go start some lunch, and this North African-Style Grilled Salmon recipe from page 228 in the Char-Broil Great Book of Grilling calls my name. I use only wild-caught salmon in my cooking. Also, the original recipe calls for plain low-fat yogurt. I substitute greek yogurt because I like the tang. Also, many regular yogurts contain gelatin, but most Greek yogurt does not. The perfect pescatarian recipe to break in the grilling season! Coat a heavy skillet with oil, and place on grill to preheat. Brush both sides of salmon with oil. Place salmon in heated skillet, and cook, uncovered, about 3 to 4 minutes until browned. Turn salmon over, and sprinkle with lemon pepper. Cover pan tightly, and reduce heat to medium. Cook an additional 6 to 8 minutes for frozen salmon; 3 to 4 minutes for fresh or thawed fish. To serve, spoon sauce over each salmon portion, and sprinkle with reserved olives and slivered onion. Grilling Season sprung with spring! 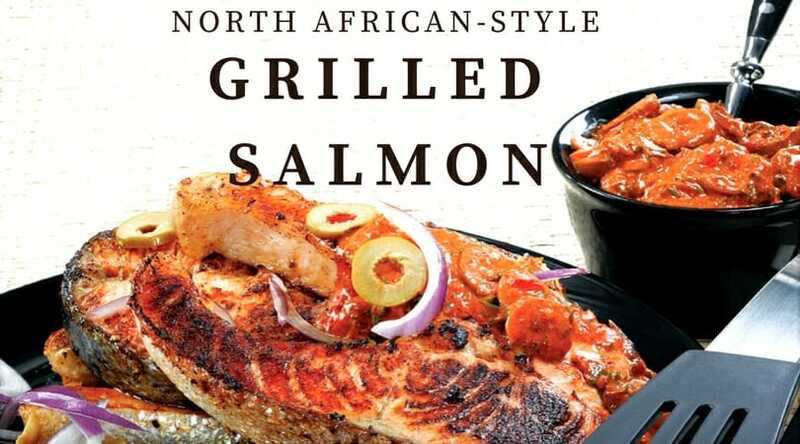 This North African Grilled Salmon recipe is the perfect recipe to welcome the season!